Our next volunteer preparation course begins on Tuesday 5th February and runs until Tuesday 2nd April, once a week, from 9.30am-2.30pm at the Chichester Children & Family Centre. By joining our team you will receive training, ongoing support, and friendship. 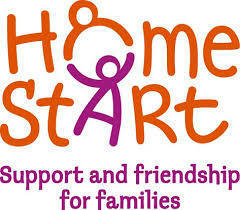 Our volunteers support a family on a weekly basis for up to three hours.